The petrol powered, India-spec Honda CR-V crossover may not reflect the facelift that its European counterpart recently received, but has new features to offer. 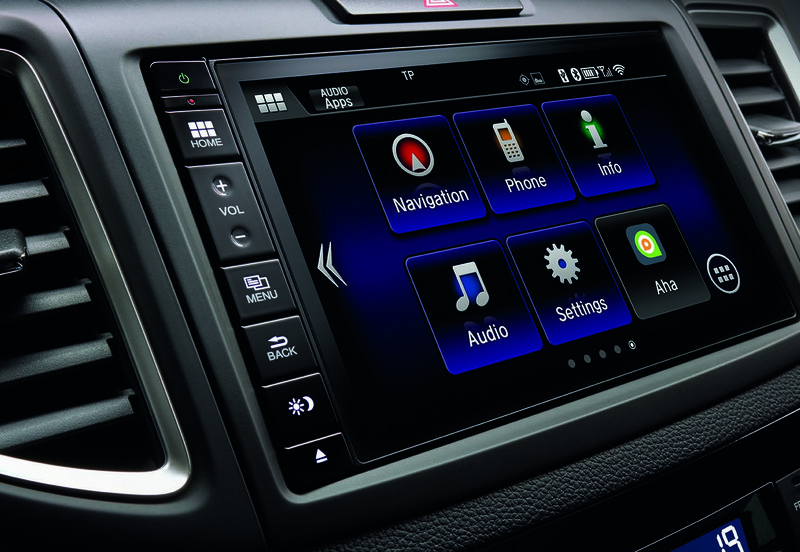 Chief among these include the new infotainment unit with a touchscreen interface, HDMI video compatibility, voice recognition features for Bluetooth telephony, speed sensitive volume controls, new display for reverse camera and chromed door handles. On the 2.4 liter engined top-end variant, new features on the crossover include an auto-dimming mirror, start-stop button and keyless entry. 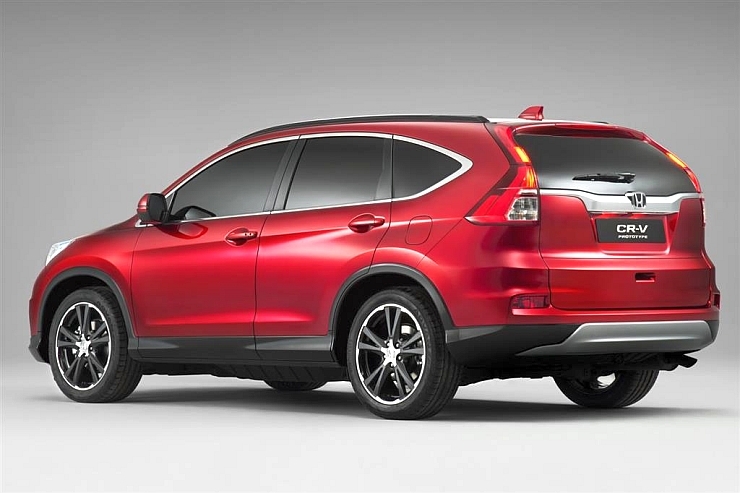 In terms of mechanicals, the CR-V remains unchanged. The entry level version uses a 2 liter-4 cylinder petrol motor that makes 154 Bhp-190 Nm. 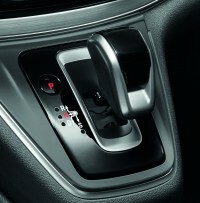 This engine is sold with 5 speed manual and automatic transmission options, driving the front wheels. The 2.4 liter i-VTEC motor, available on the all wheel drive variant of the crossover, makes 187 Bhp-226 Nm and uses a 6 speed automatic gearbox. In terms of pricing, the CR-V starts at 21.09 lakh rupees for the base variant, the 2 liter AT model is priced at 22.85 lakh rupees while the top-end model sells for 25.09 lakh rupees. 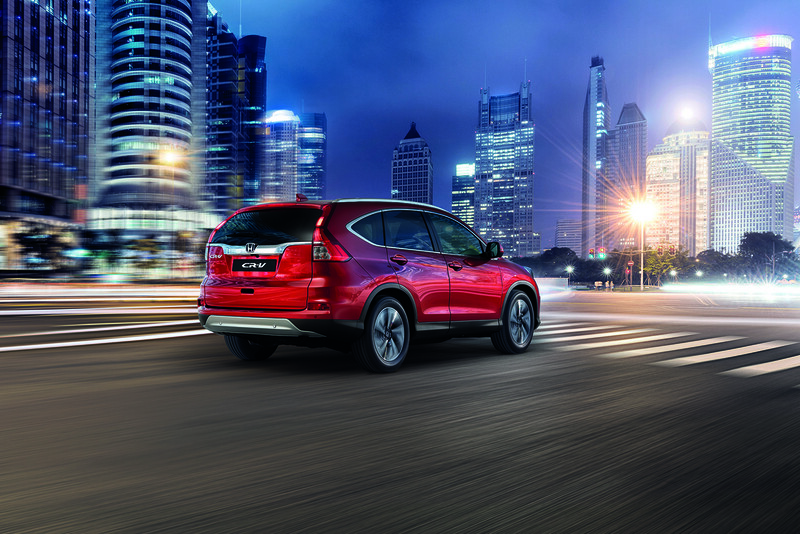 The CR-V is the only petrol powered SUV in the 20-30 lakh rupee category sold in India. Highly acclaimed for its car like road manners, the crossover’s reliability and refinement are major selling points. While Honda has given the CR-V a facelift in Europe, the upgraded model will not arrive into India anytime soon, where the SUV is built from completely knocked down (CKD) kits at the automaker’s Greater Noida factory. The crossover’s facelift use a 1.6 liter i-DTEC turbo diesel engine (160 Bhp-350 Nm) mated either to a 6 speed manual or a 9 speed automatic gearbox. While a turbo diesel motor under the CR-V’s hood will do the crossover a world of good as far as its sales in India are concerned, Honda does not have any plans of bringing in this variant here, in the near future. 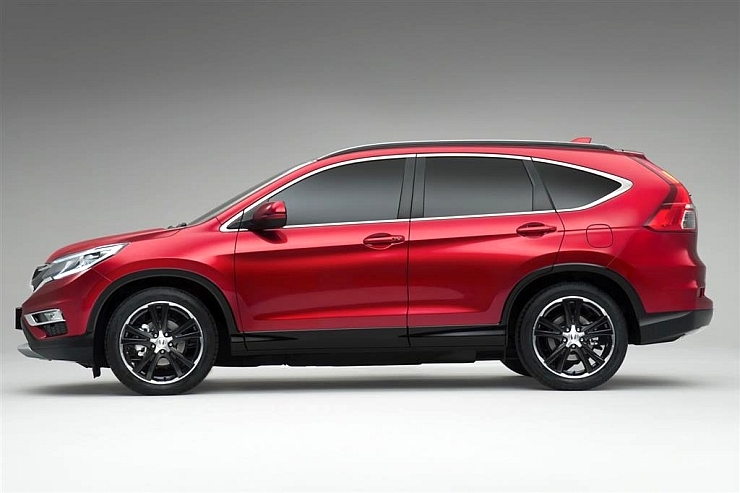 The brand is happy with the niche positioning that the CR-V enjoys here, backed by steady monthly volumes. 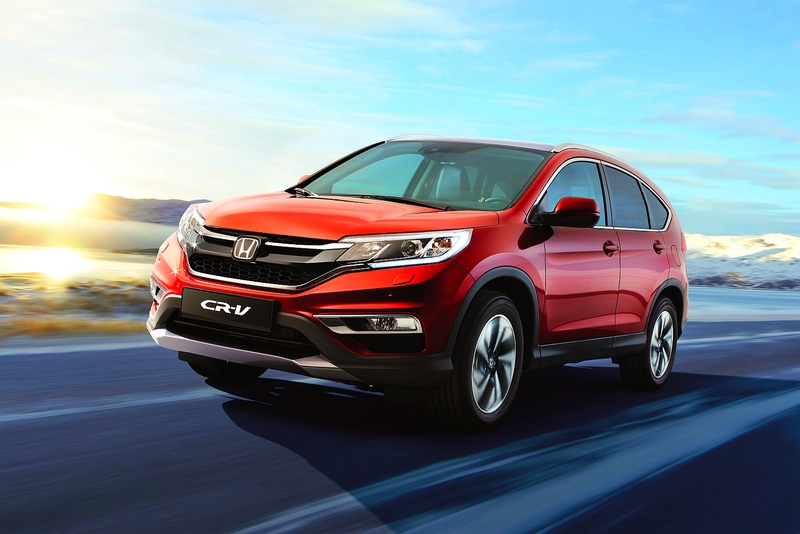 The CR-V, will therefore continue to be sold with the two petrol motors, as is the case currently. The Honda Accord though, will see a relaunch next year.